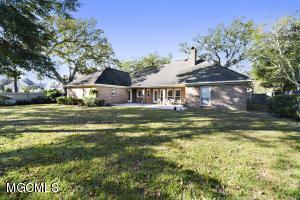 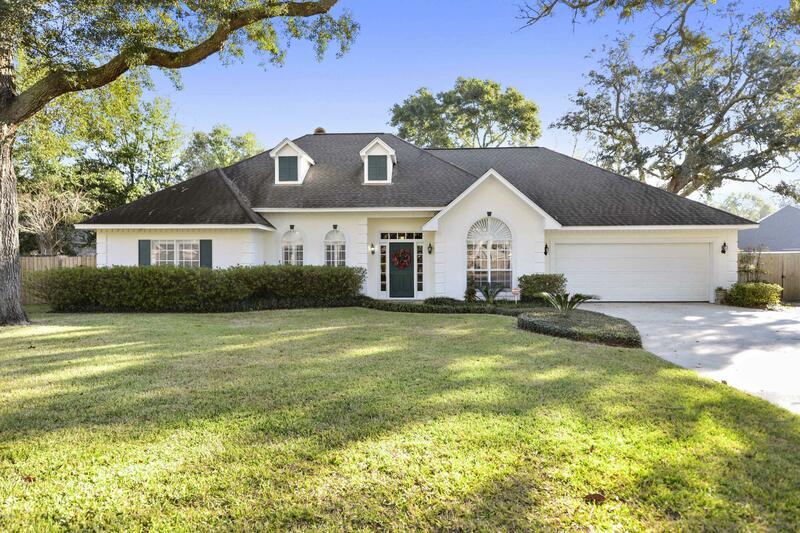 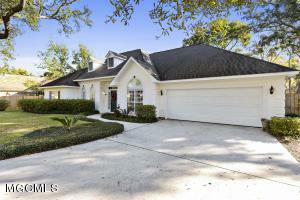 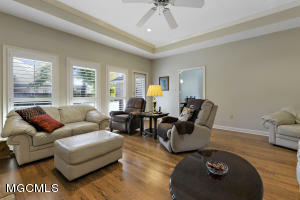 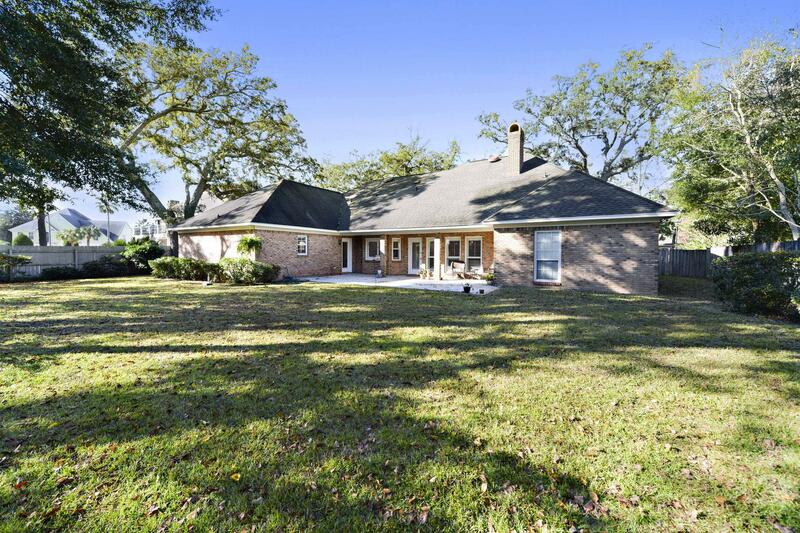 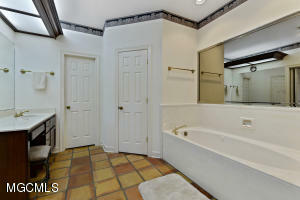 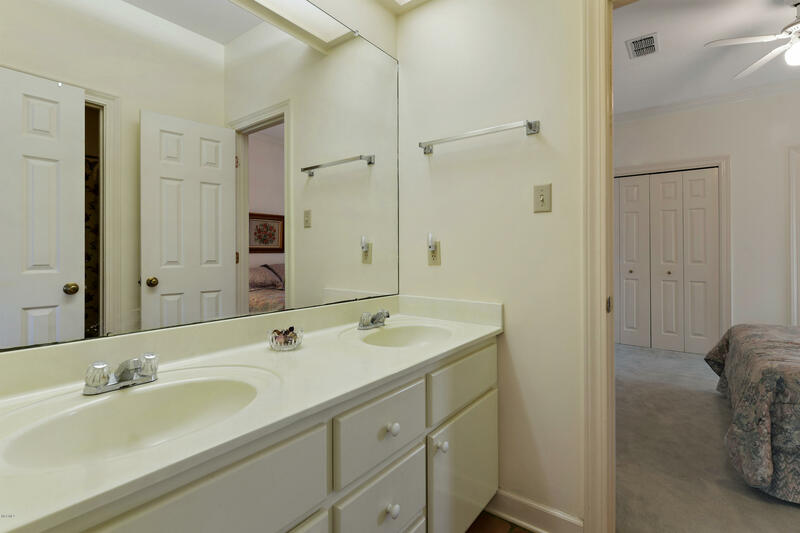 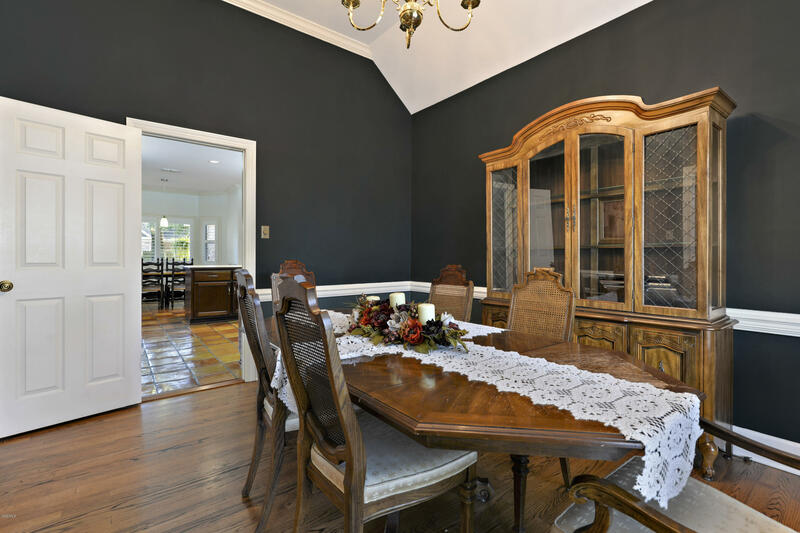 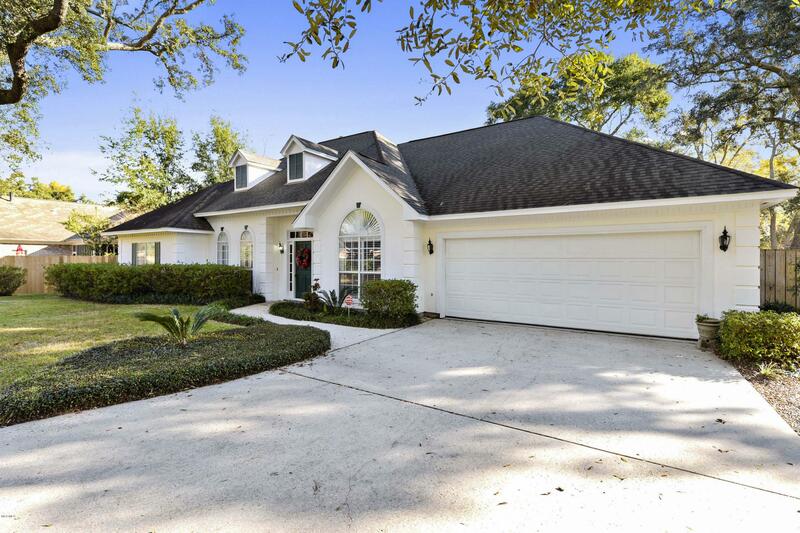 Lovely Custom Built Home in Desirable, Wooded Bent Oaks Subdivision in West Biloxi. 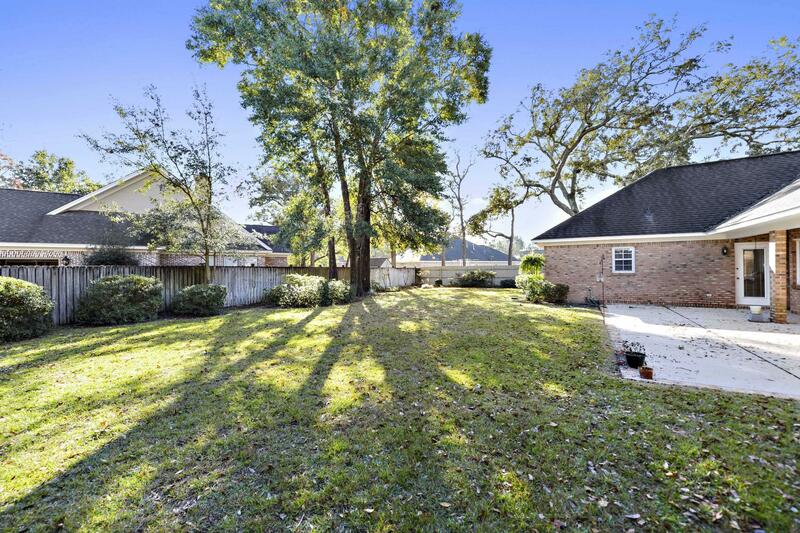 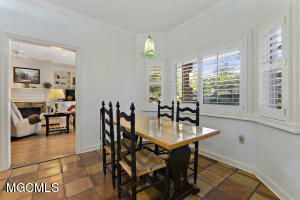 On a Large Lot with privacy fencing along both sides & entire back yard for great privacy. 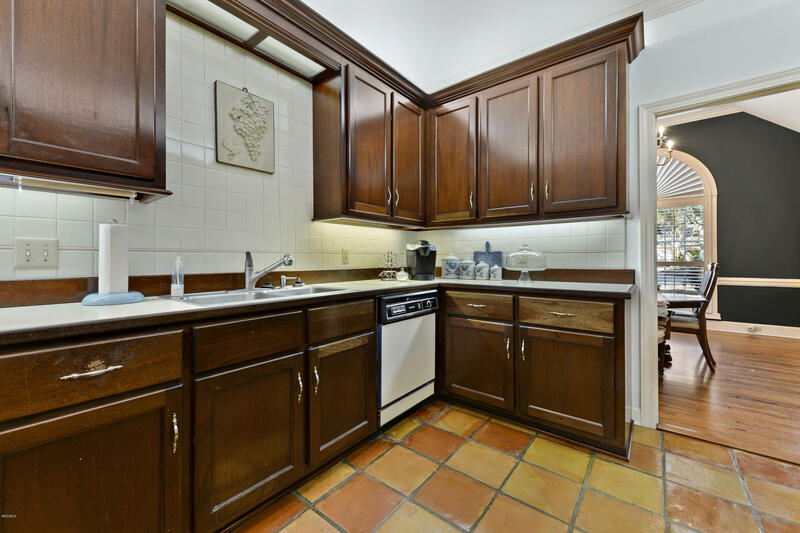 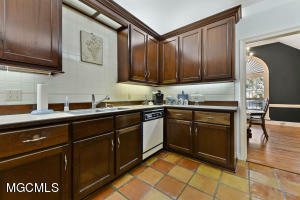 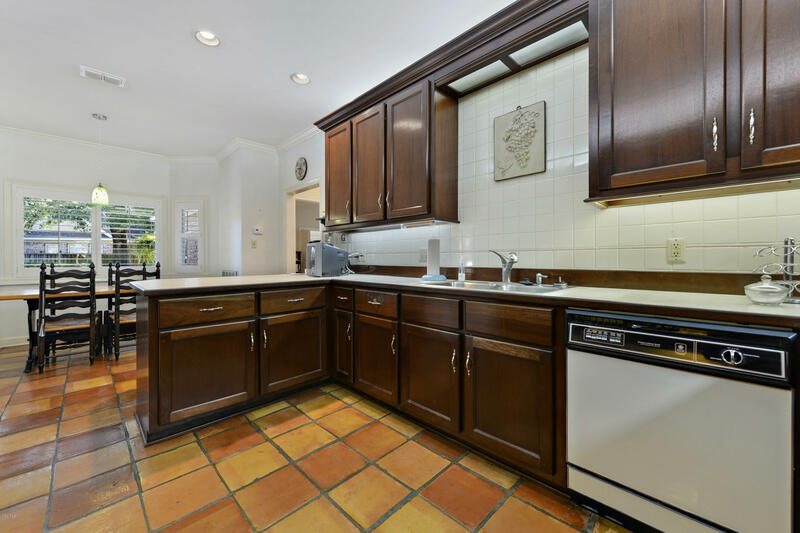 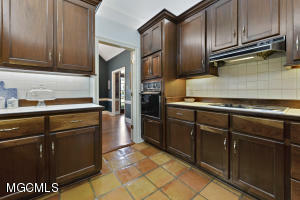 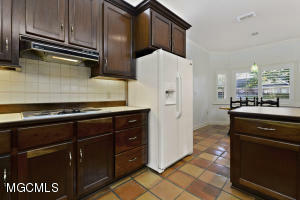 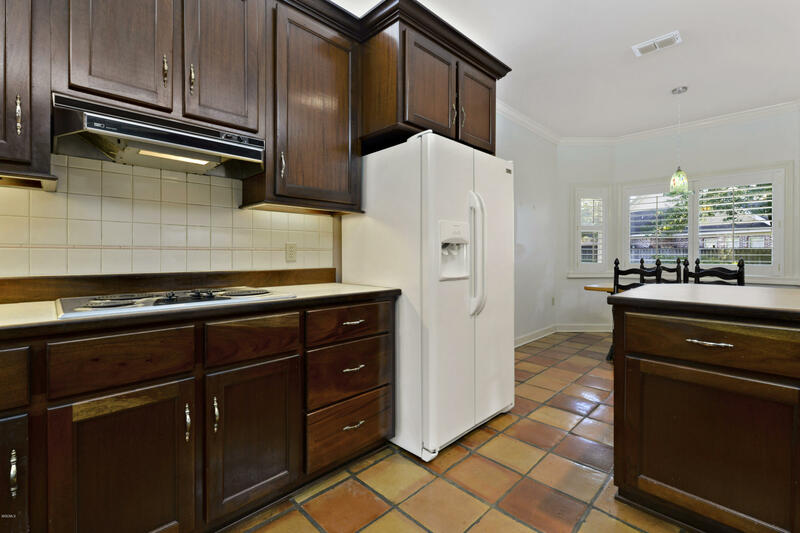 Large Kitchen has Custom Cabinetry, both Task Lighting and Up-lighting. Solid Oak Hardwood Flooring installed in 2013 in Great Room, Foyer, Dining, Office & Halls. 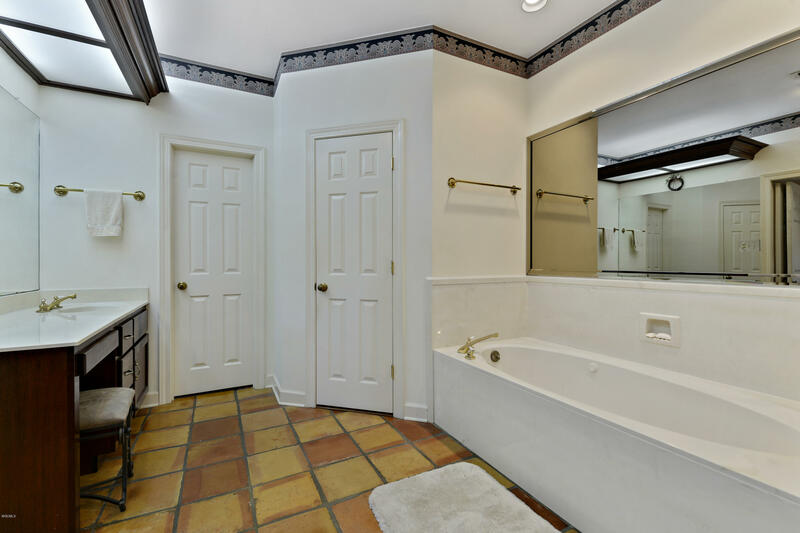 Saltillo Tile in Kitchen and Bathrooms. 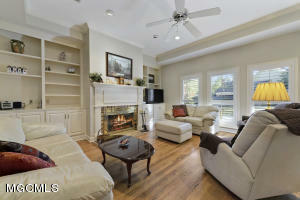 Great Room has custom built-in shelves/cabinets, wood burning fireplace with windows over looking the back patio & back yard. 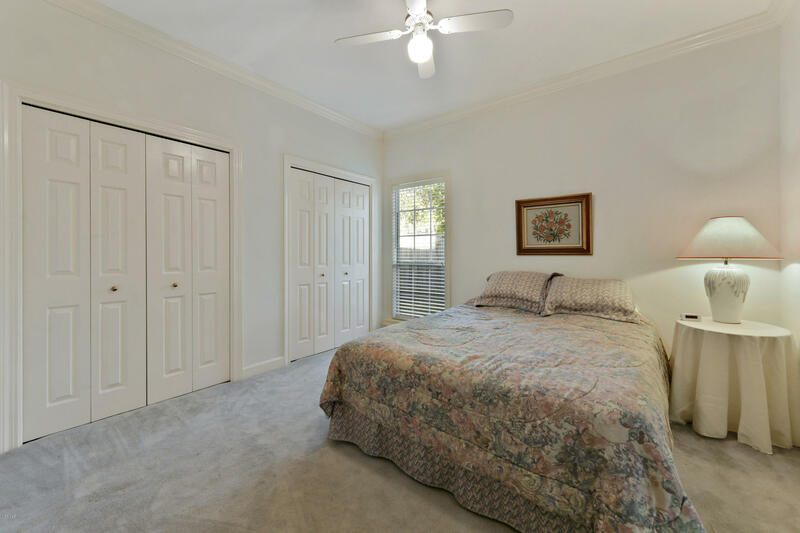 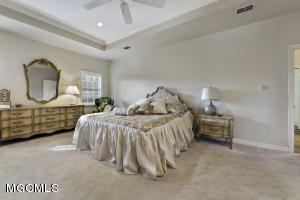 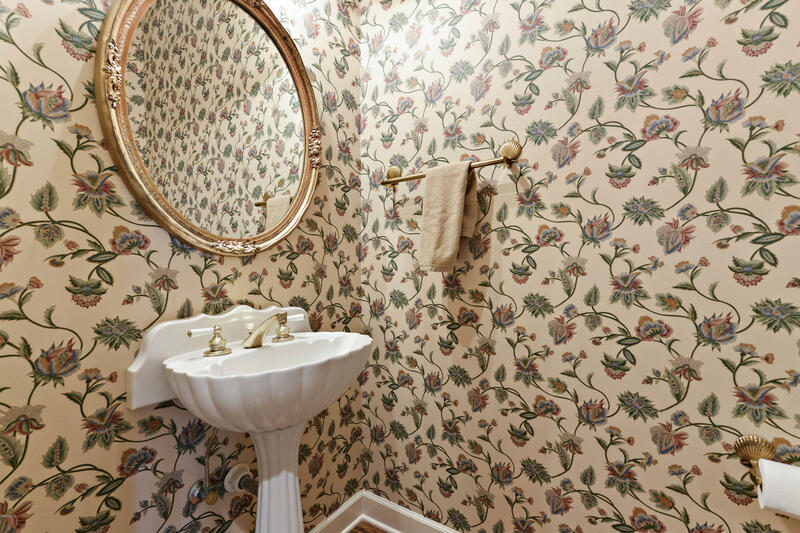 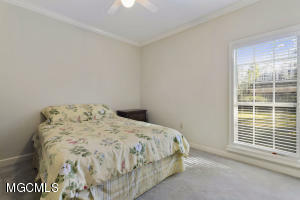 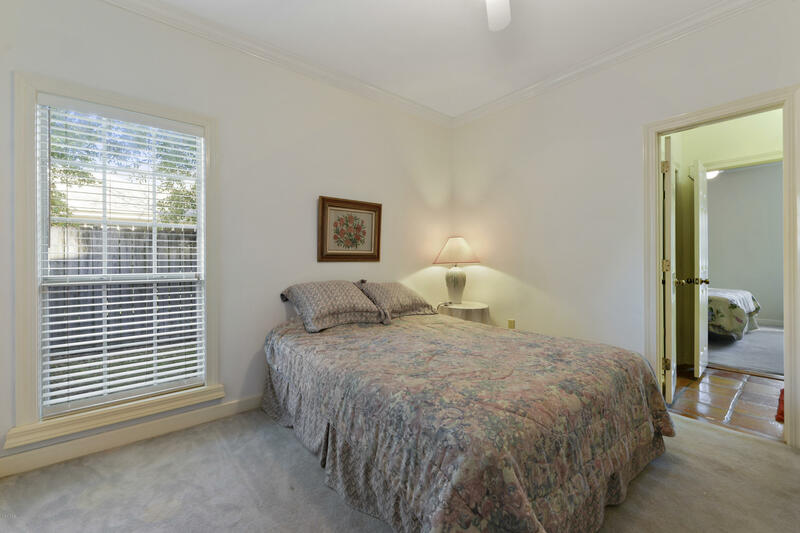 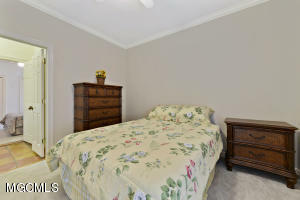 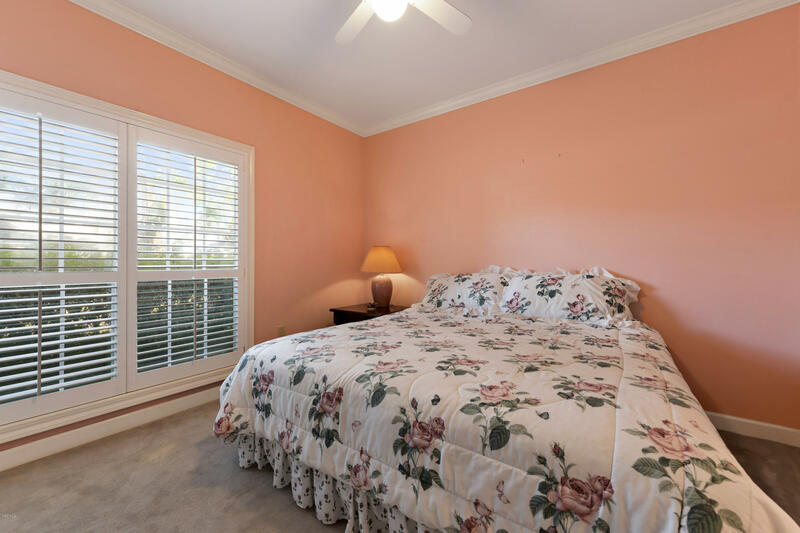 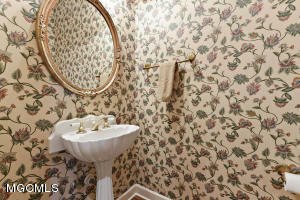 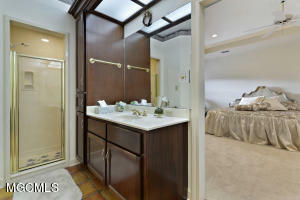 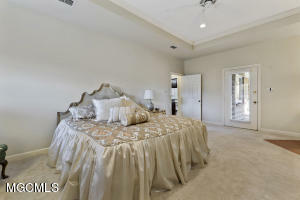 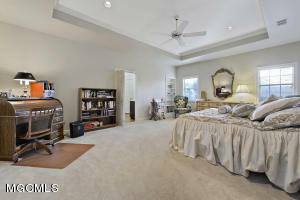 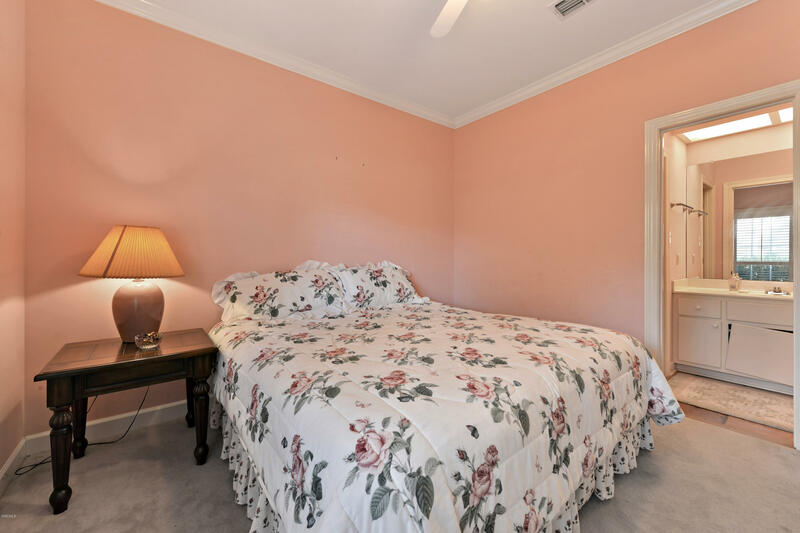 Large Master Suite with generous bath, separate vanities, jetted tub, separate walk-in shower and his & hers walk-in closets. 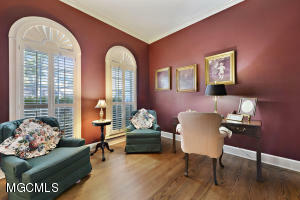 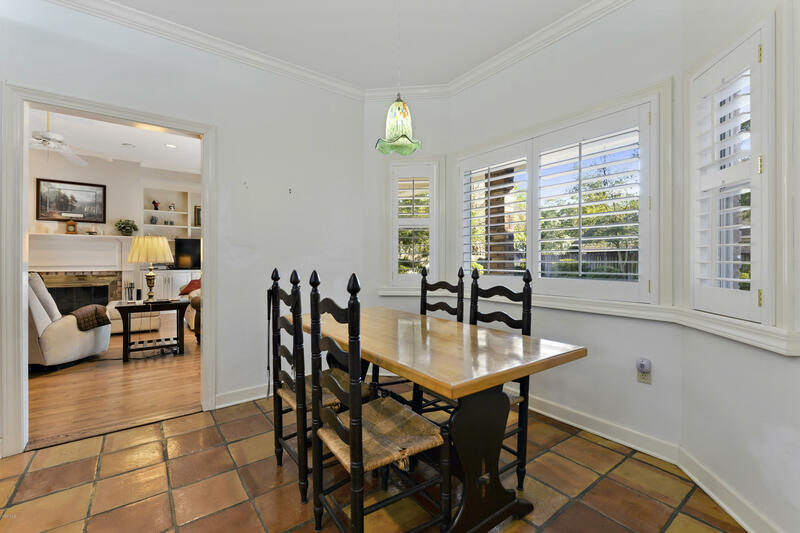 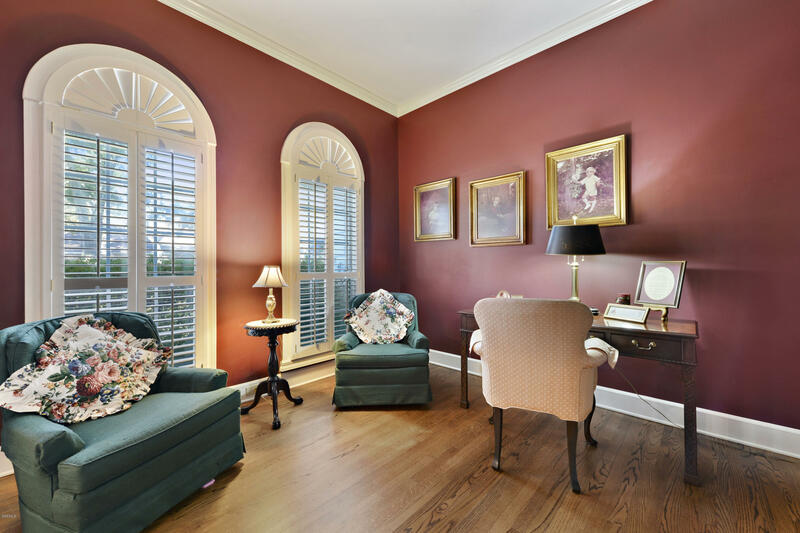 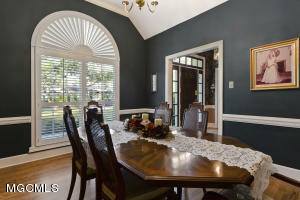 Central area of the house is outfitted with custom shutters on windows & glass door. 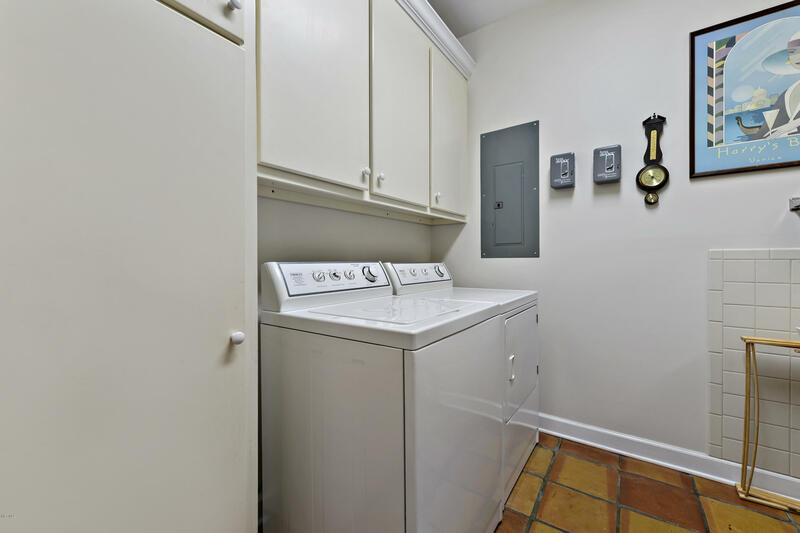 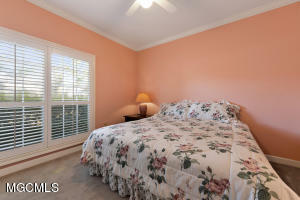 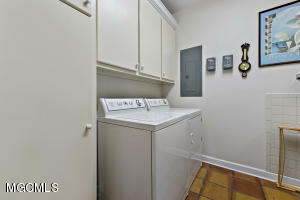 Central located in Biloxi, minutes to V A Hospital, Keesler AFB, Beachs & Casinos.